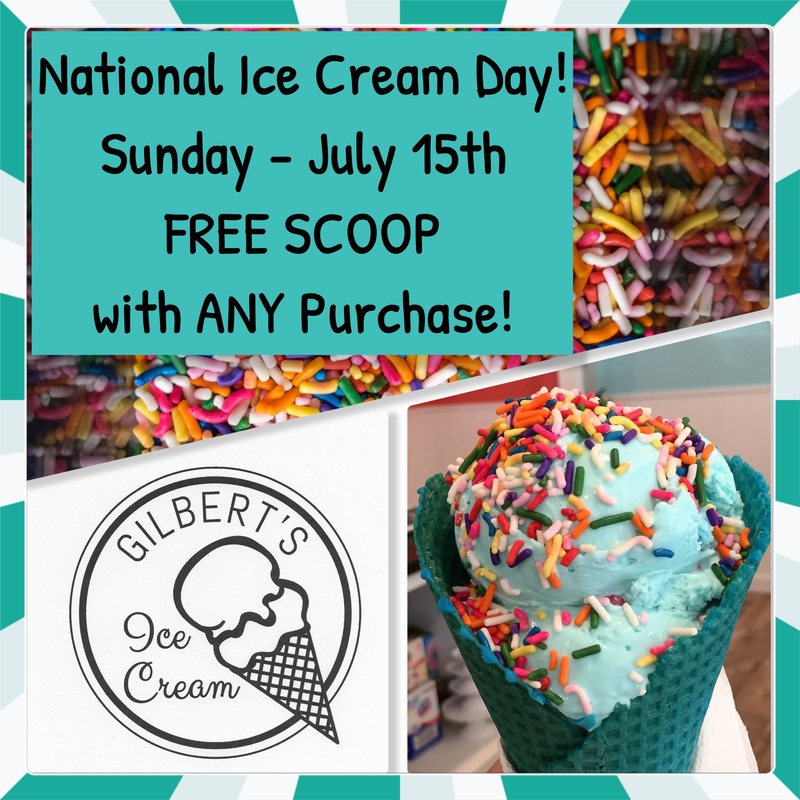 Celebrate National Ice Cream Day with FREE ICE CREAM! What is better than free ice cream?! Absolutely nothing.